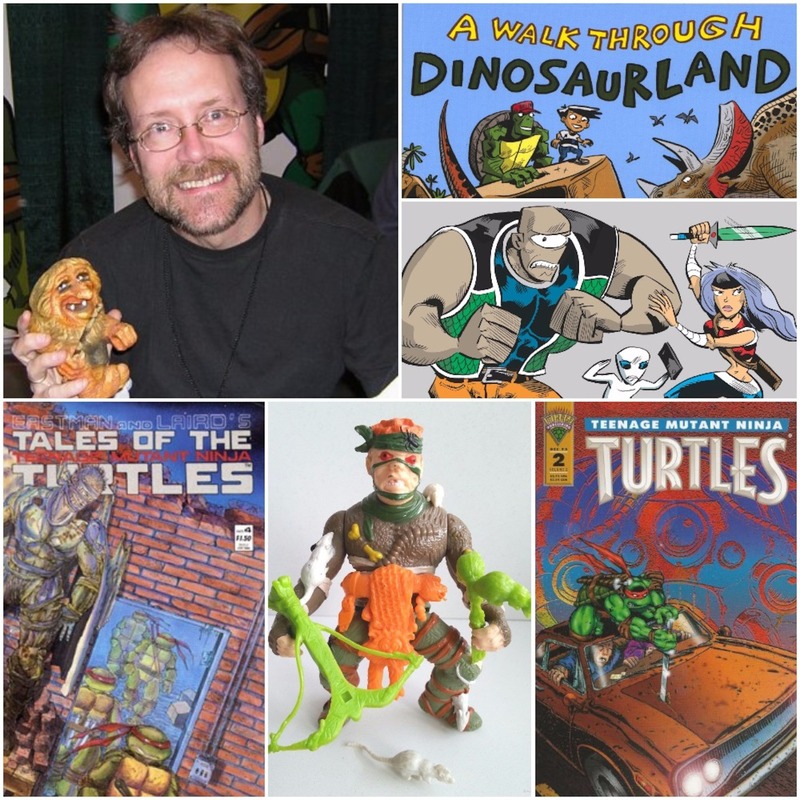 In this totally tubular episode, we celebrate Thanksgiving and talk comics with legendary TMNT comic artist/writer and returning guest Jim Lawson! Be sure to check out Jim Lawson’s website at: www.jimlawsonart.com! Episode 91 – Thank You, Dan Duncan! 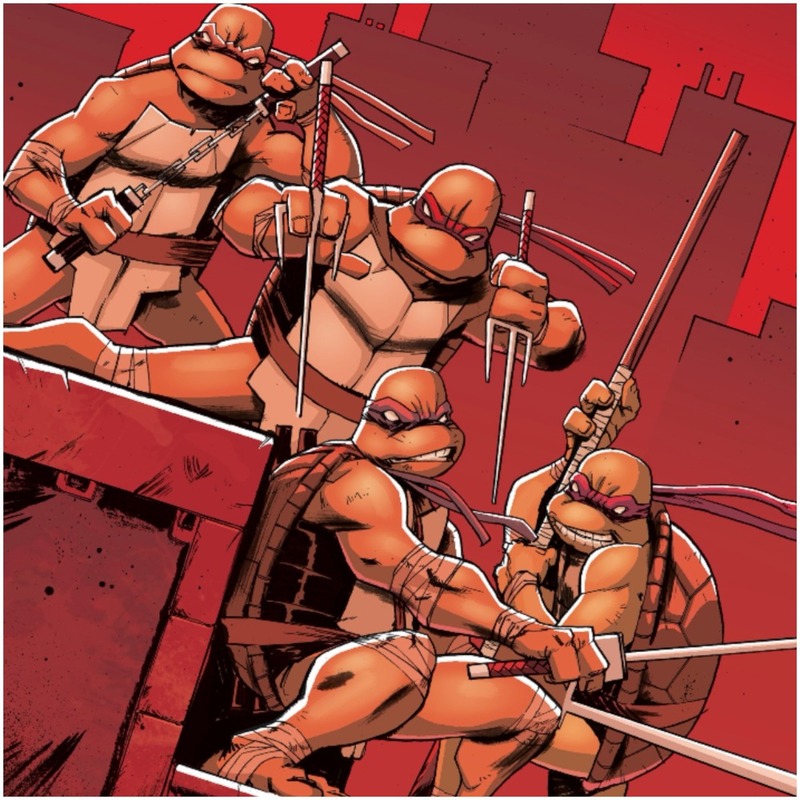 In this totally tubular episode, we return to the IDW era of the TMNT comics and celebrate year one with a bodacious slice of Flatbread BBQ pizza with a side order of bread-sticks (with pineapples on top for Josh)! 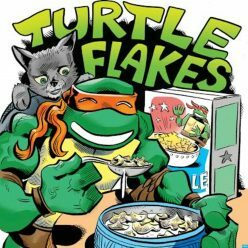 Episode 90 – Teen Turtlebots Go! 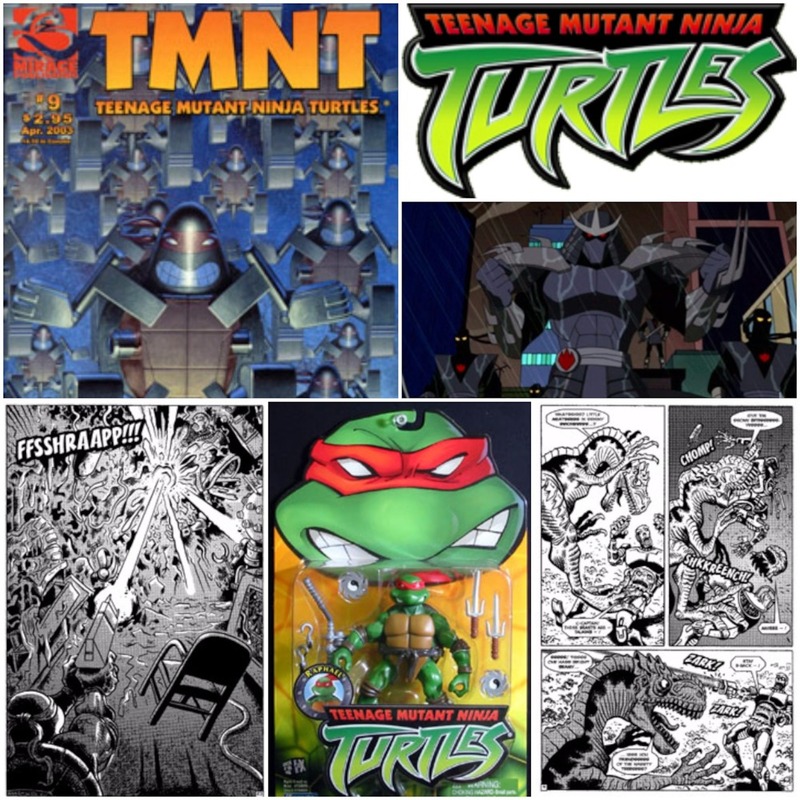 In this totally tubular episode, we return to the 2003 era of the TMNT and share a mega slice of cheese steak pizza!